lnept Sadly presents : his first ever "money" map. tried to even out zerg a bit since people say there weak on islands although i personally think there strong. As a personal preference, I'd kill the gas only, but that's just me. I also don't especially like island maps that much, but the design is an improvement compared to your other more recent maps. gas only safe, but its a little on the side so easily droppable early. you ahve to do Ctrl-F5 for pic it seems. odd, It really would be interesting to see out comes, personally I wouldnt try this. mmkay i got rid of gas onlies, made a min only there on low ground and put gas expos in middle. do you think i should get rid of the expos in the middle alltogether? 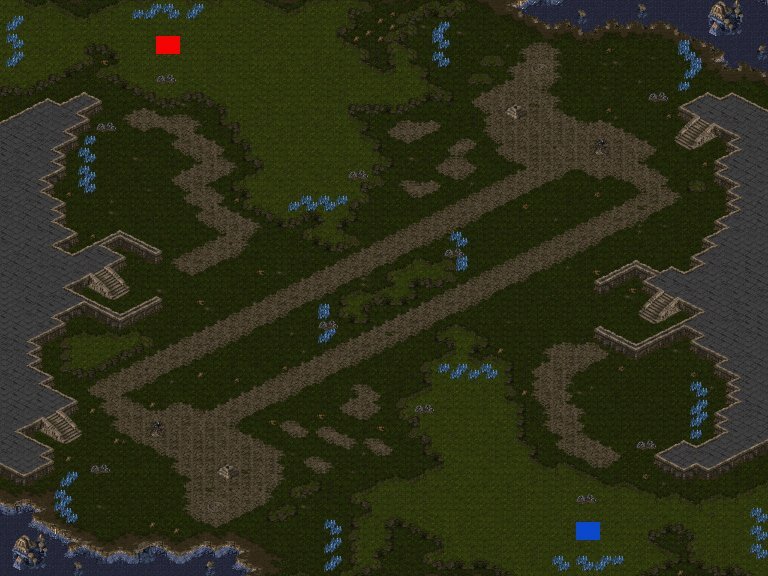 didnt really get any feedback on this map, can some1 please say anythinG? 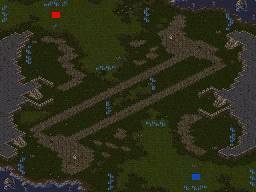 it looks good but iono about 3 expos on one island where u start thats a HUGE dvantage for zerg cuz they expo anyway.